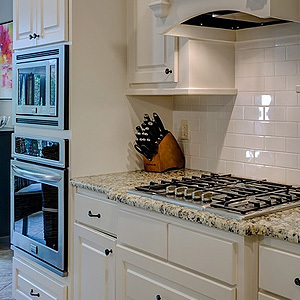 It is frustrating, to say the least, when a kitchen appliance such as a range, dishwasher, or refrigerator ceases to function properly. 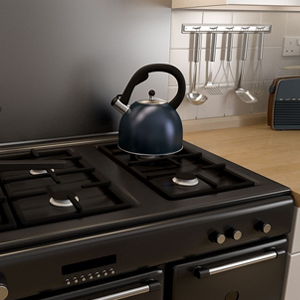 People do not realise how much they rely on their kitchen appliances to keep their homes running, until these begin to breakdown, or not function at all. 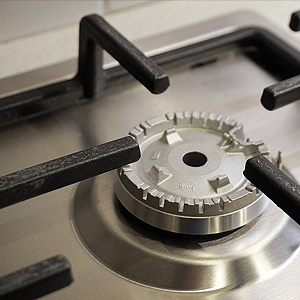 The best way to avoid the inconvenience and hassle of being without one of your kitchen appliance is by having them serviced from time-to-time. 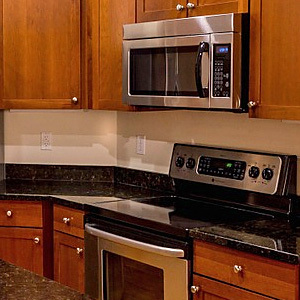 By making sure that there are no potential problems developing inside your refrigerator, dishwasher or cooktop, scheduling, it is advised to schedule a service call with a professional appliance repair service. 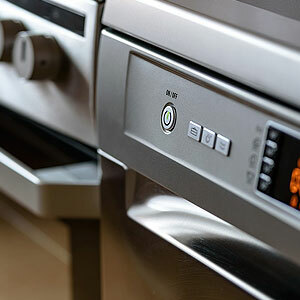 A professional appliance technician can save you money in the long-run, and will give you a piece of mind knowing that the condition of your kitchen appliances are in good shape, thus sparing you the expense, hassle, and inconvenience of needing them repaired unexpectedly. 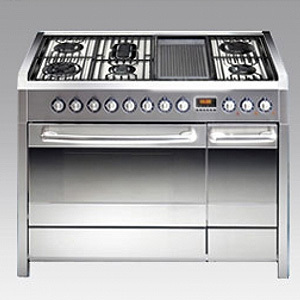 If you have a top brand kitchen appliance, it may be tricky to find an appliance repair and service company that can acquire the parts that you need, or that have the training and tools to service them properly, especially if your appliances are still under warranty. 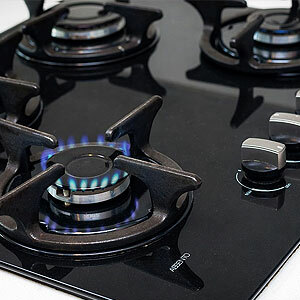 If your kitchen appliance is not under warranty, then you will may find it difficult to locate an appliance repair service that can service your name brand refrigerator, dishwasher, or cooktop. 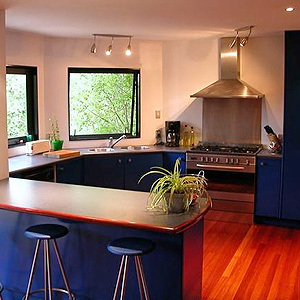 For warranty and non-warranty servicing of top brand kitchen appliances in Victoria, that includes appliance repairs and parts for name brands, such as Ascot, Euro, Euromaid, Eurolec, Savoir-Faire Appliances, Schweigen, Simpson, Chef, Emila, Westinghouse, Whirlpool, Xpel, and St George, just to name a few, then contact Master Tech Appliance Service, we are here to help. 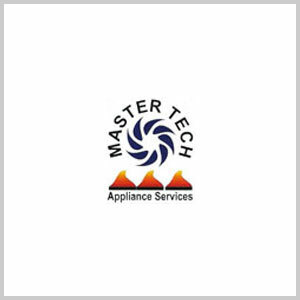 Here at Master Tech Appliance Service, we take the hassle out of non-warranty kitchen appliance service, by offering an easy way to schedule a service call online. 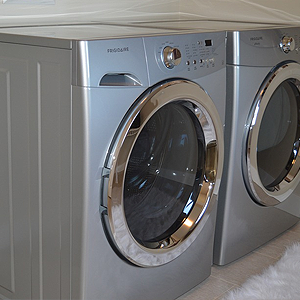 There are just a few easy steps to book a service online, simply fill out the online form, such as your name, phone number, address, the brand of appliance and its model number, and the date you bought it. 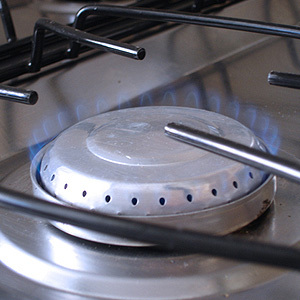 That’s it, and you will get confirmation within 48 hours. 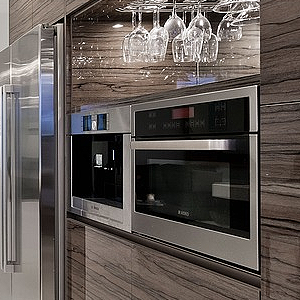 With over 25 years of experience, you can rest assure that when you book a service with Master Tech Appliance Service, you will receive the highest level of service for warranty and non-warranty servicing of kitchen appliances. 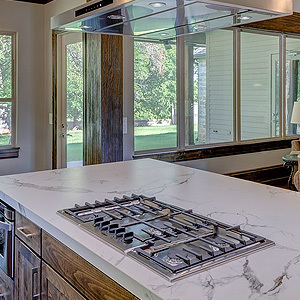 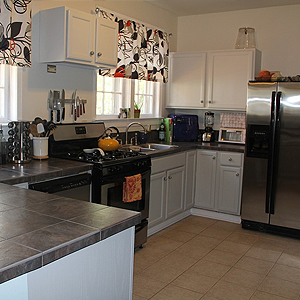 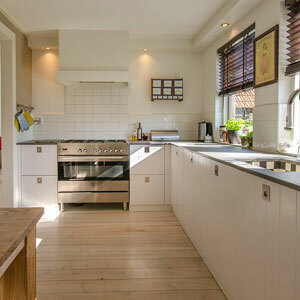 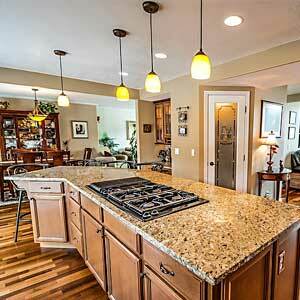 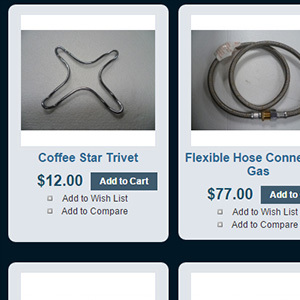 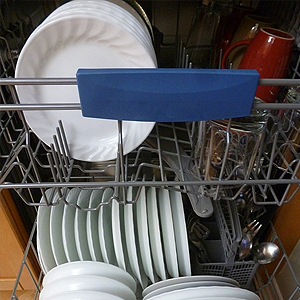 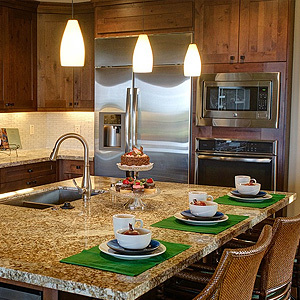 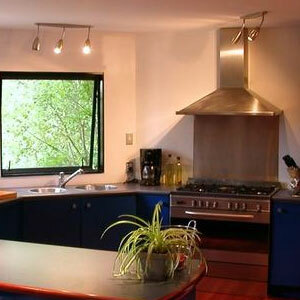 Attaching Cooktops to Countertops: Why Hire Certified Kitchen Appliance Installers? 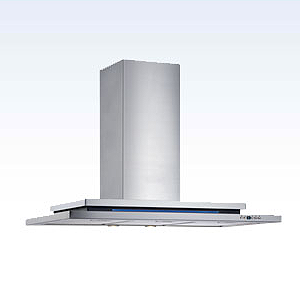 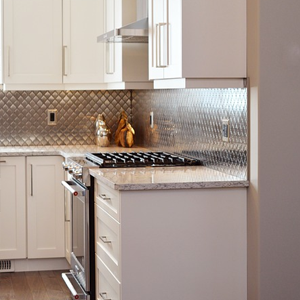 Choosing Between Single Motor versus Dual Motor Range Hood: What Do You Really Need? 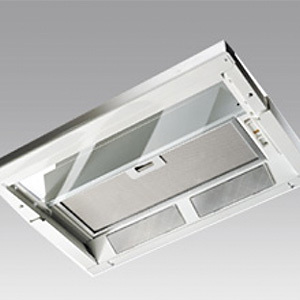 Ducted and Ductless Rangehoods: What are the Differences? 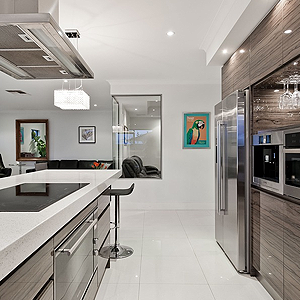 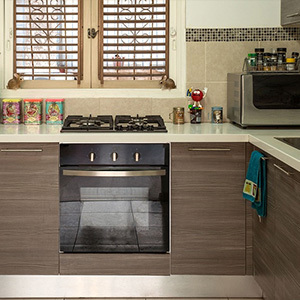 Flexibility of Free-Standing Ovens: What Makes It a Great Kitchen Appliance? 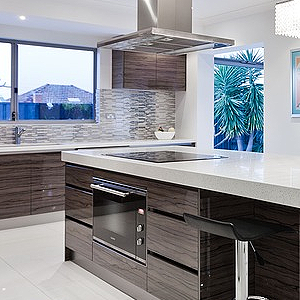 Wall Ovens versus Free Standing Ovens: What are the Pros and Cons? 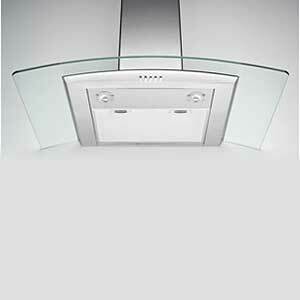 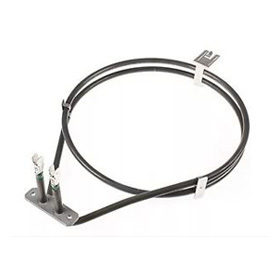 Oven Fan Forced Elements: What are they? 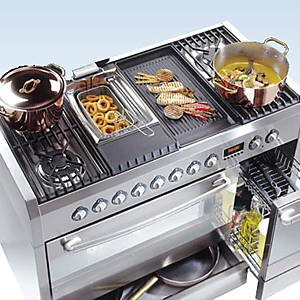 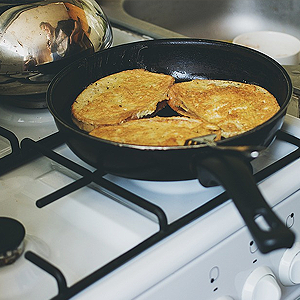 Why Should You Choose the Best Brands for Kitchen Appliances? 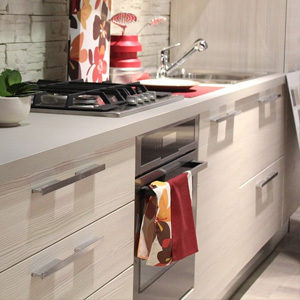 Why Should You Choose a Factory Certified Kitchen Appliance Installer? 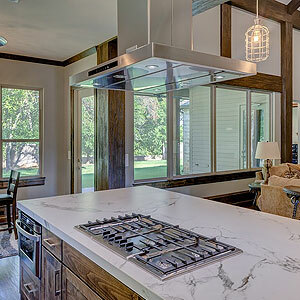 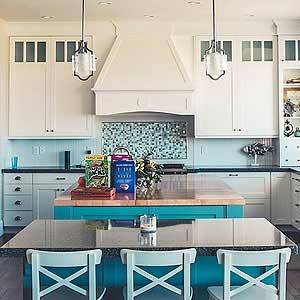 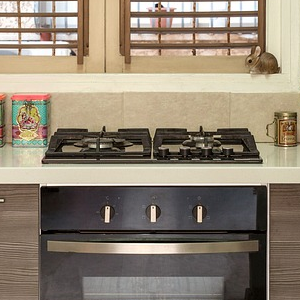 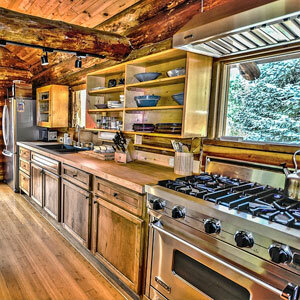 Why Do You Need Rangehoods for Your Kitchen? 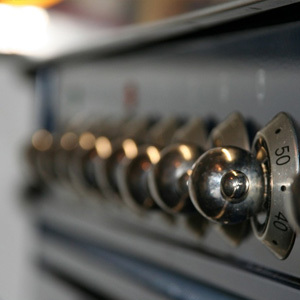 Convection Ovens: How Do They Work? 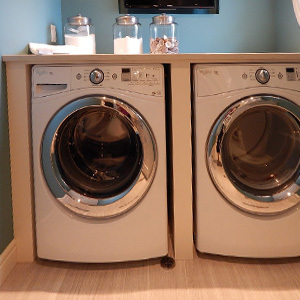 Washing Machine and Dryer Installation Services: Book Online! 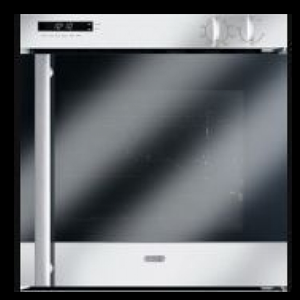 Savoir Faire Free Standing Oven: High Quality That’s Worth It! 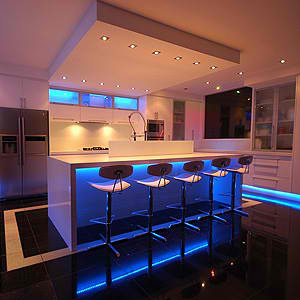 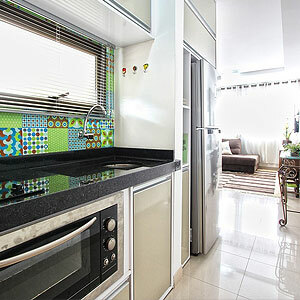 Why Kitchen Installers and Service Providers Must Be Efficient?